Mummy, Mumma, Mom, Mother ——- The first relationship with which a child gets bonding. The first feeling that a child gets – The feeling of belonging, the feeling of togetherness. The everlasting bond built on the foundation of love & faith. 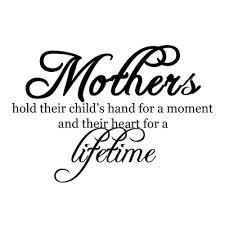 Mother’s love and affection for a child is beyond compare. It’s the purest relations of all. On this occasion of Mother’s Day approaching soon, I & my sister would like to dedicate this blog to our sweet, special, wonderful, adorable Mummy. Wish you all the Happiness in Life…Stay healthy & stay happy to keep your sweet daughters happy too. 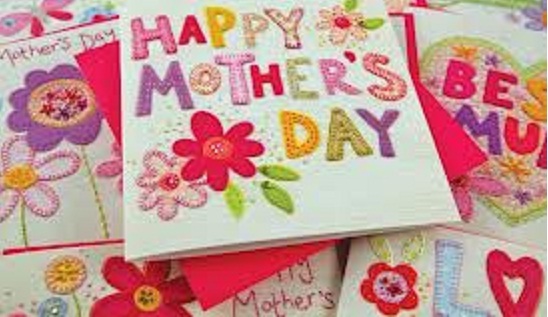 LOVE YOU MUMMY…..WISH YOU A VERY HAPPY MOTHER’S DAY…!!!!!!!!!! This entry was posted in Relationships and tagged FAITH, family, happiness, Life, mother, Mother's Day, opinion, People, personal, Quotes, Random, Thoughts by Akanksha. Bookmark the permalink. “VALENTINE’S DAY”- What does it mean? Happy Friendship Day … !! 5 YEARS ON WORDPRESS !!!!!! THANK YOU is too small for YOU… !!!!!!!! Unravelling the mystery of our existence..?? Helpless – Powerless – Clueless – Directionless ? What to celebrate – Birthday or Salvation? What to Do… What to Say…? REALITY IS – – ?? Uttrakhand Floods – – – – Is GOD Angry? FAST – Why my GOD wants me to be hungry? How LOUD Shall I …..???????? I am forced to STOP. Who deserves more priority ?